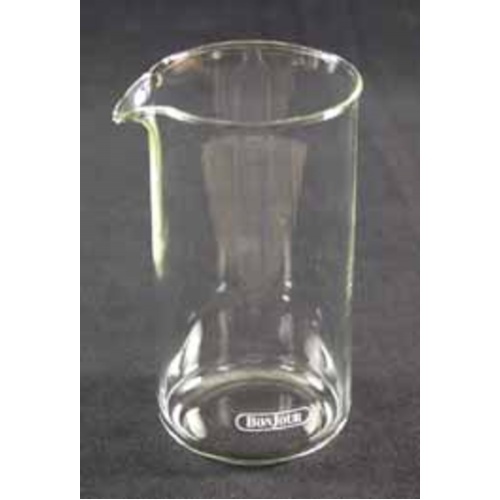 This 8-cup replacement glass for 8-cup French Presses. Made by Bodum. This replacement glass fit right into our BonJour french press.